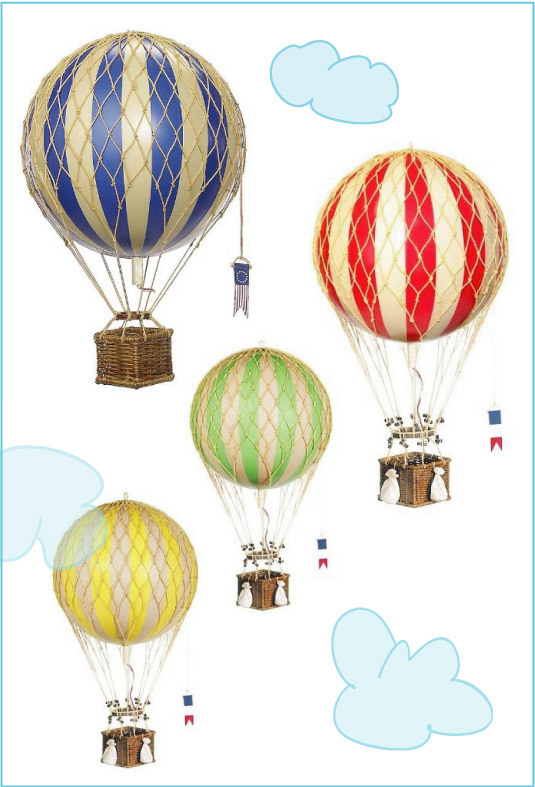 These hot air balloons from Paris Market in Savannah are perfect to add a little playfulness to your decor. They are old-world but...not. Not to mention they have an element of kismet for the owner of Paris Market; she saw them years ago in Spanish Vogue, and has finally brought them to Savannah after a game of retail cat and mouse. 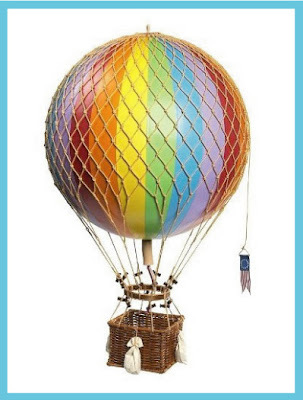 I would love these hanging over a child's bed or even in an outdoor reading nook. You can just daydream about floating away to some exotic European location in one.